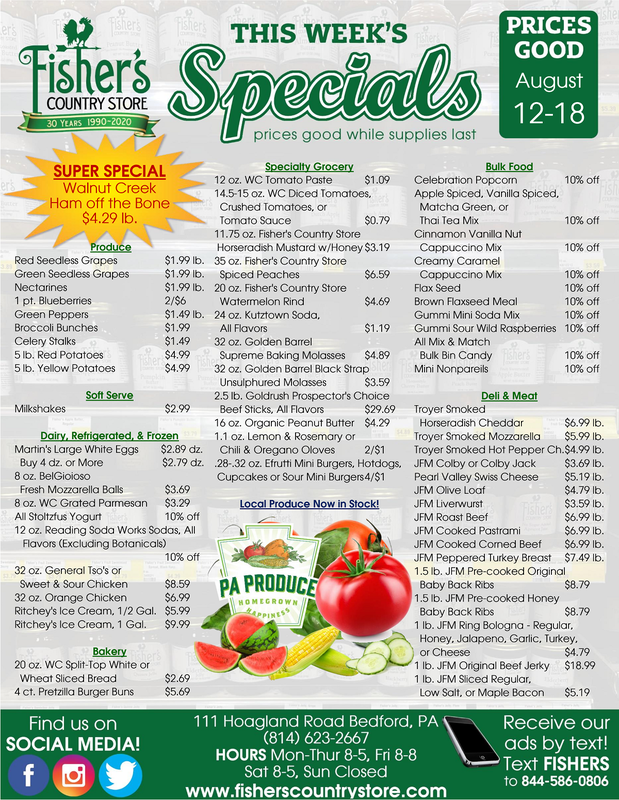 Visit this page frequently to see our weekly ad and our monthly featured items, and don't forget to sign up at the bottom of the page to recieve our weekly specials in your inbox. 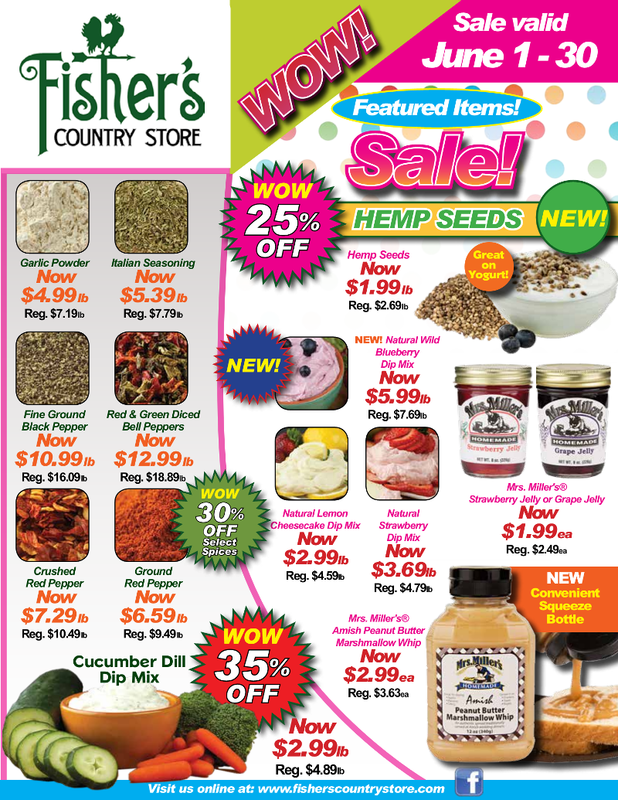 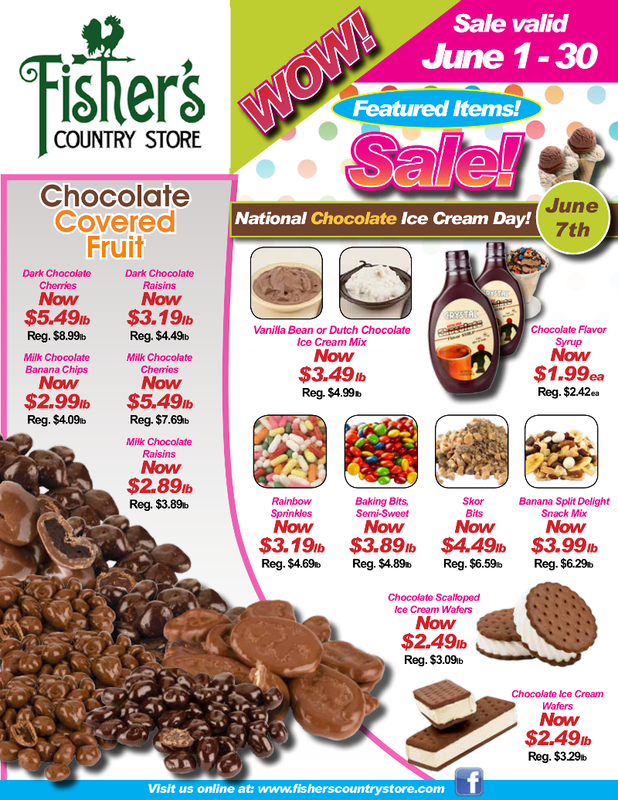 See our weekly ad every Friday in the Bedford Gazette and every Saturday in the Shopper's Guide! 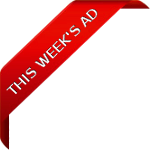 Sign up to receive our weekly ad in your inbox by entering your email address in the form below.